Murchie, K.J., S.J. Cooke, A.J. Danylchuk, S.E. Danylchuk, T.L. Goldberg, C.D. Suski and D.P. Philipp. 2013. 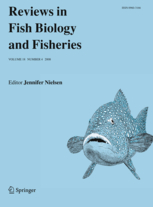 Movement patterns of bonefish (Albula vulpes) in tidal creeks and coastal waters of Eleuthera, The Bahamas. 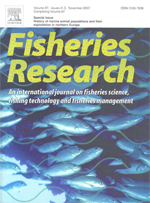 Fisheries Research 147: 404-412.